Visibility!!! Great Commercial Lots and Area! 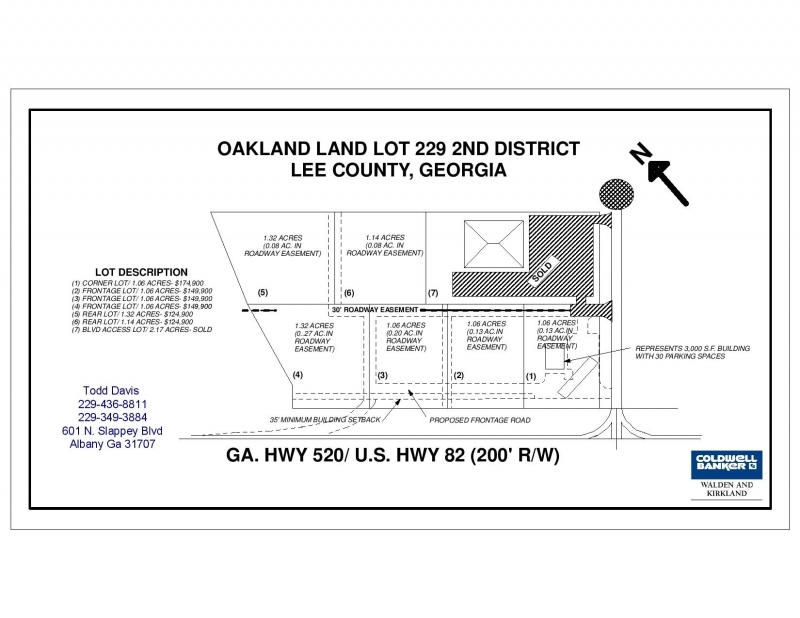 Join the fastest growing commercial and residential area in Lee County. Convenient to all the amenities of Northwest Albany. Traffic Count averages 25,200 vehicles per day. There are six available adjacent lots totaling approximately 7 acres together. Build to Suit. Don't miss out on this ideal commercial location!